Amaze your loved ones by gifting them this Appealing Brut Eau De Toilette Original Perfume 100ml and make them crave for more. 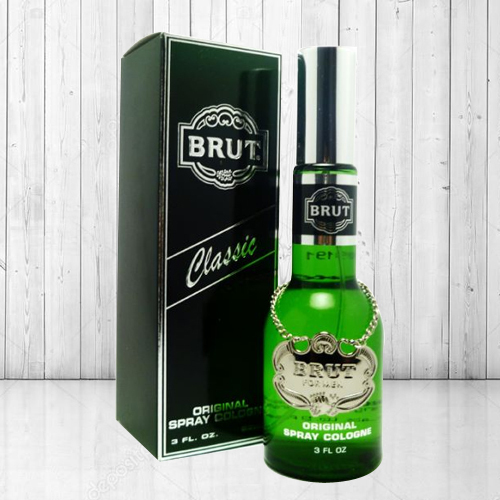 Brut Musk Eau De Toilette Brut Musk Provides a good feeling. Iconic Brut glass bottle complete with medallion finishing touch, a generous splash of Brut eau de toilette. A masculine scent, suitable for all occasions. With range of Brut products theres something to make him smell like a real Man.